Standing in line for hours and hours is no way to spend your vacation. 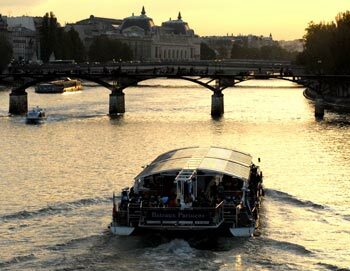 Book your entry tickets from home and skip the line to Paris' most visited attractions and museums. Want to experience Paris from above, get our skip the line tickets to the Eiffel Tower here! 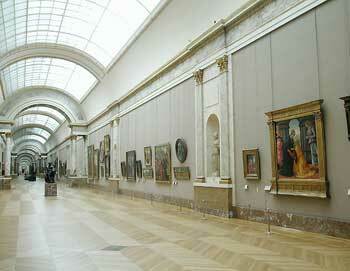 You'll also find priority entrance tickets to the Louvre or Orsay Museum.